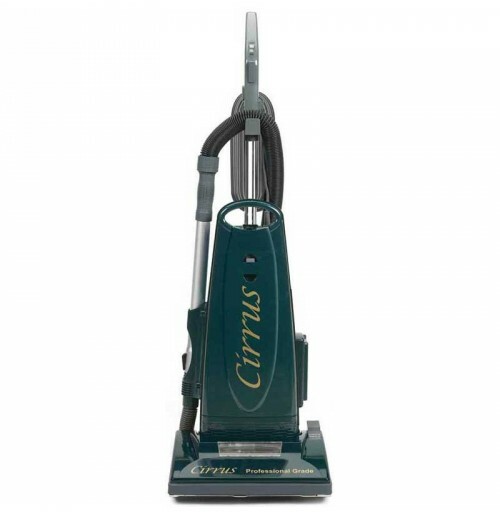 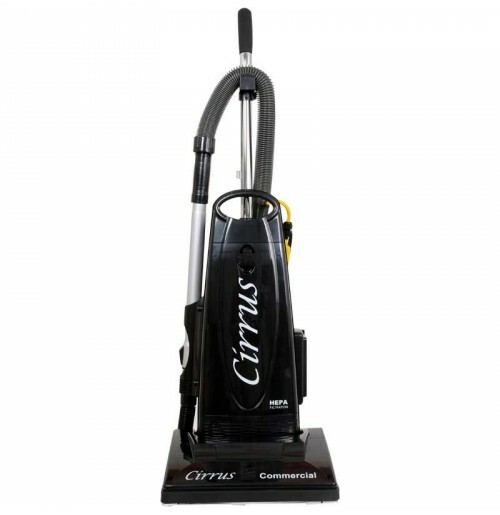 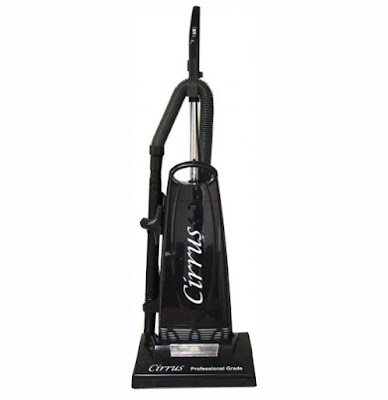 Vacuuming your house is no rocket science especially when you have your cleaning buddy, Cirrus Vacuum Cleaner. 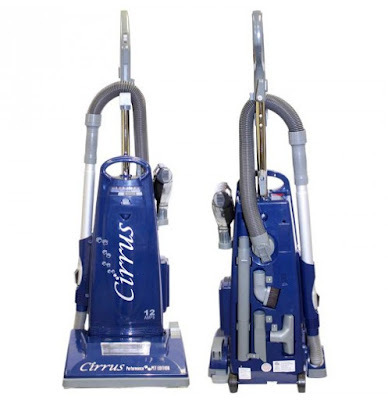 A little extra precaution and know-how can help clean your house so much better. It also ensures lesser number of Cirrus Vacuum Repair days in the lifetime of your vacuum cleaner.